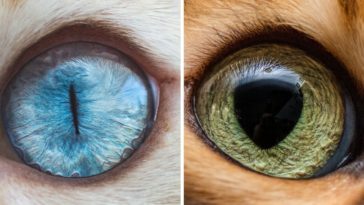 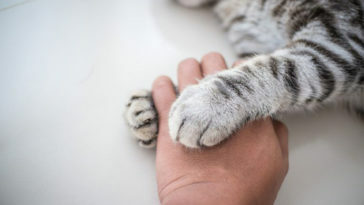 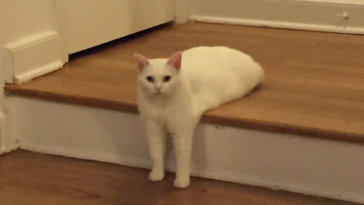 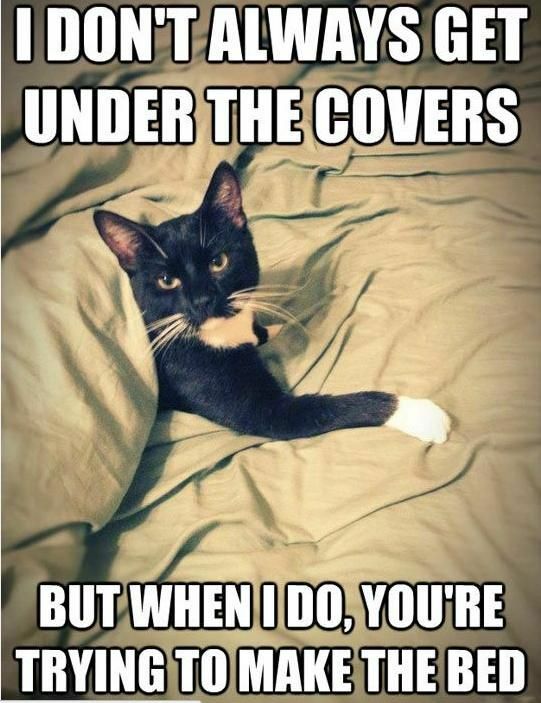 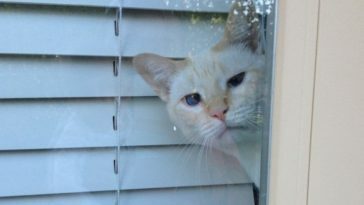 You may or may not be a cat person but one thing is for sure, cat owners find unique ways to understand their pets. 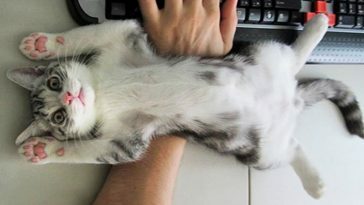 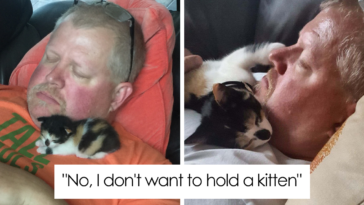 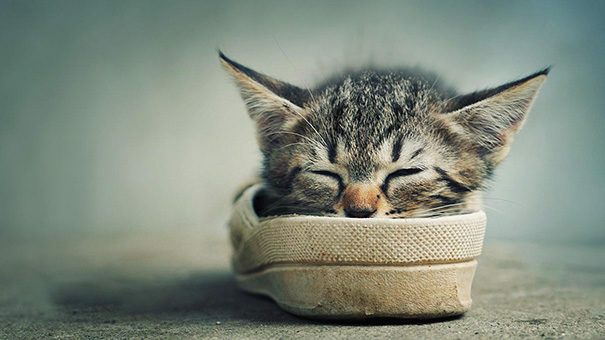 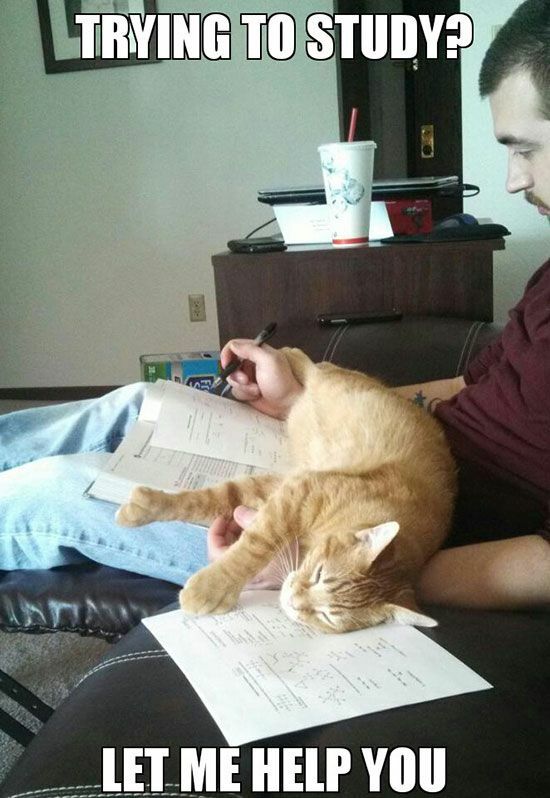 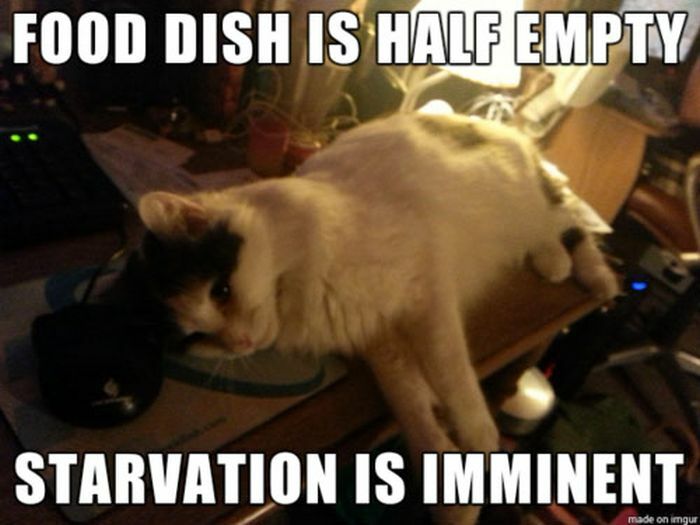 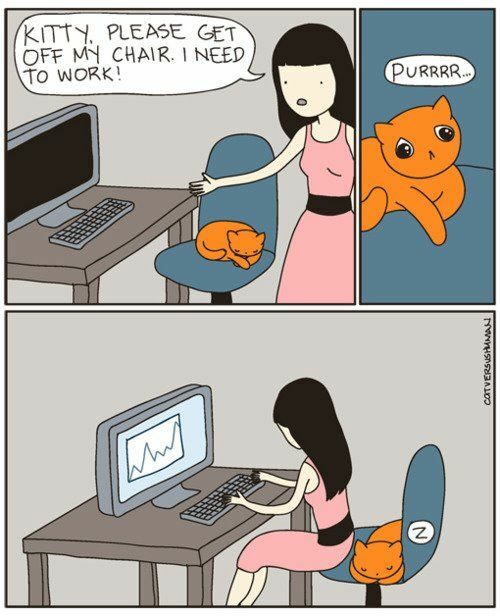 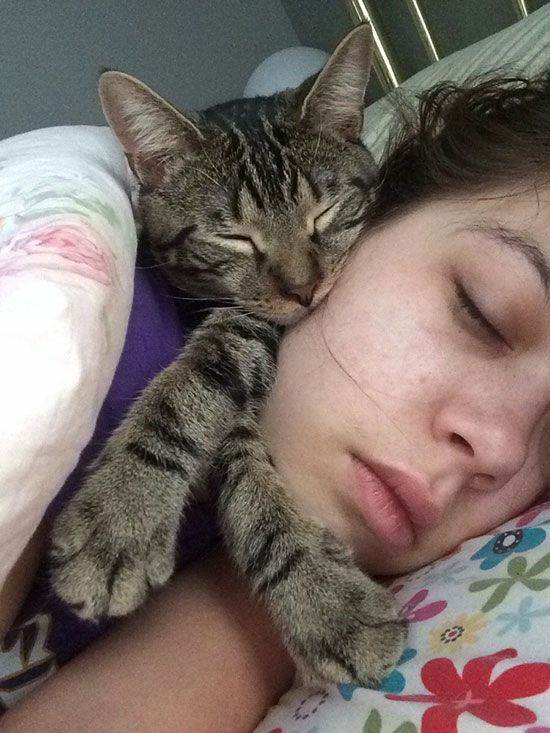 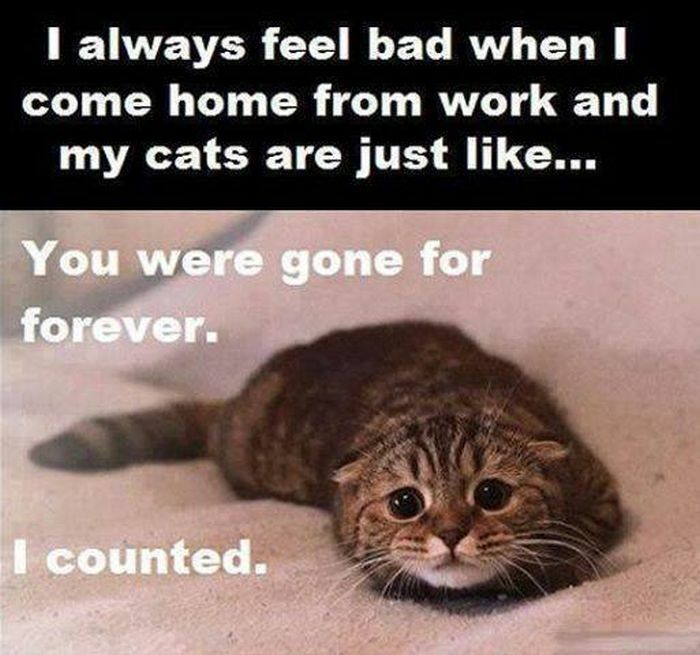 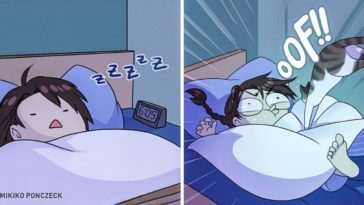 We’ve got 20+ images showing some daily struggles that only cat owners would understand. 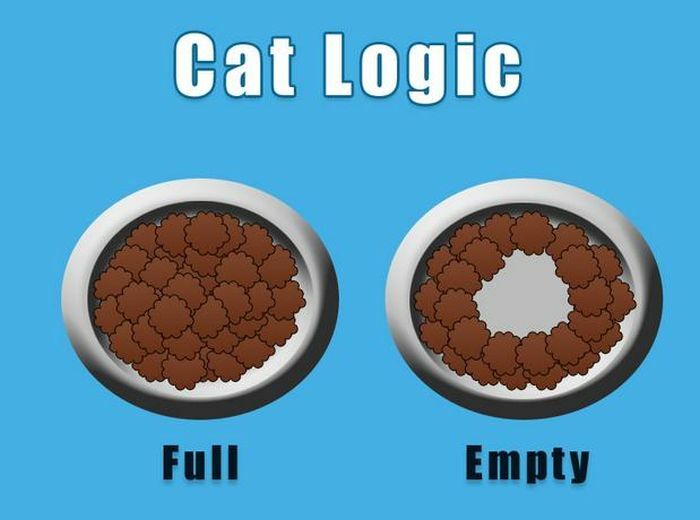 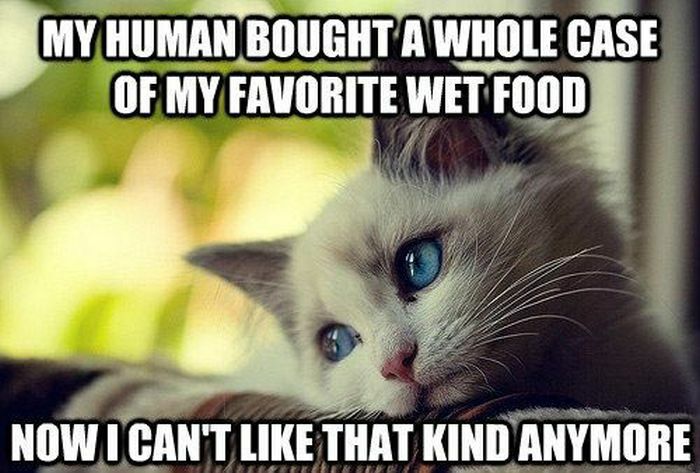 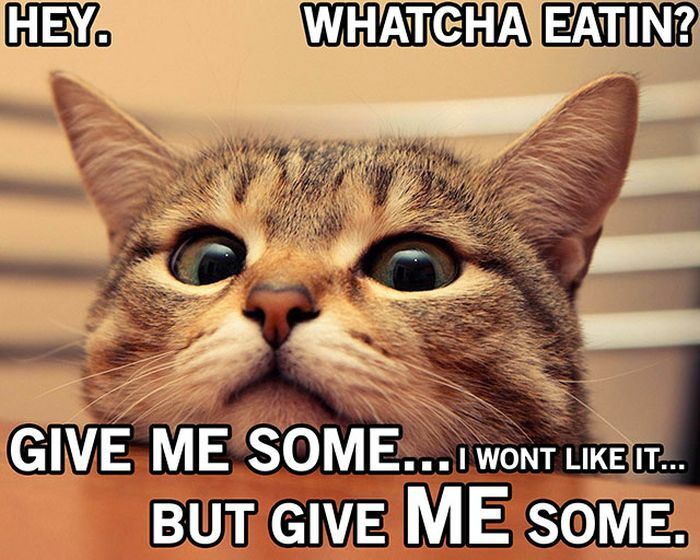 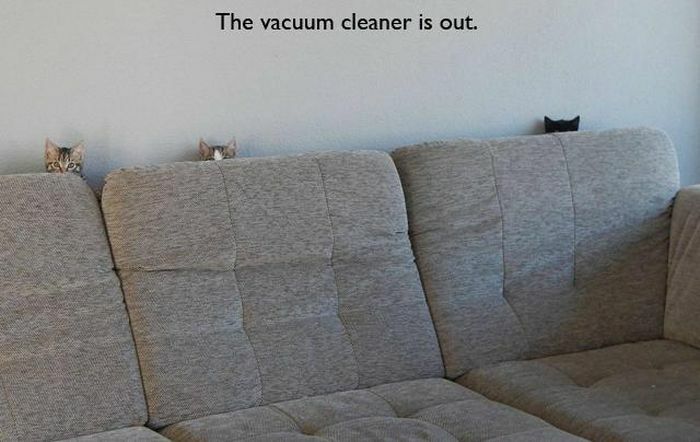 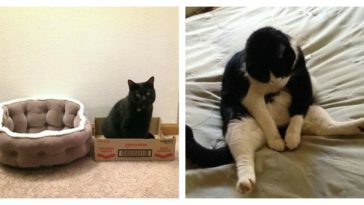 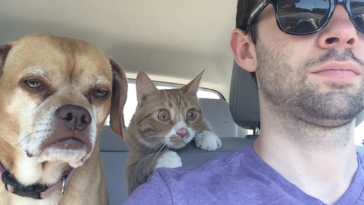 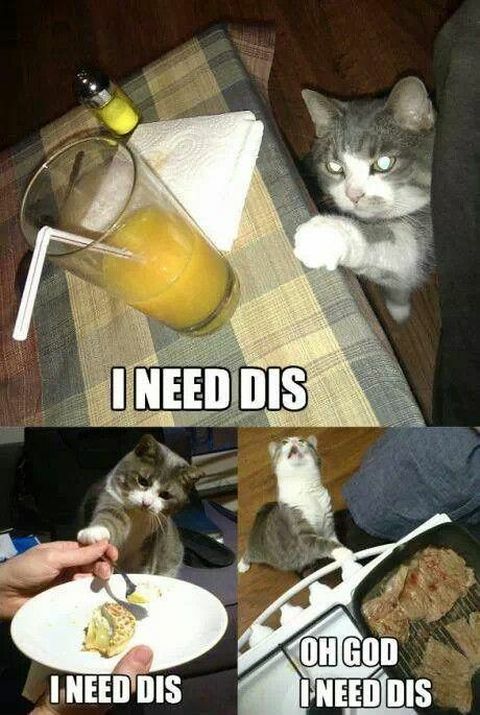 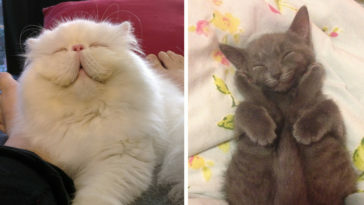 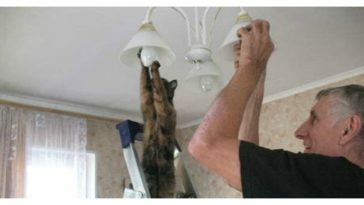 Even if you aren’t a cat owner, these funny images should make your day.